This is still one of the most popular event entertainment, due to its popularity between all ages. 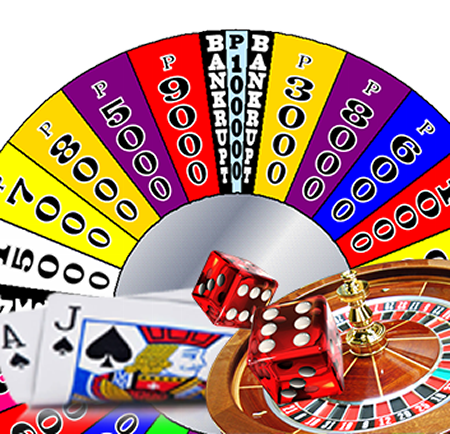 With the option of BlackJack , Roulette, Poker, Crapps and even Wheel of Fortune, there is something that everyone can play. Do not worry if you or your guests may not know how to play any of the tables, our qualified croupiers will guide them through, making sure they enjoy the new experience as they learn. This card game is extremely popular and easy to play. The target of the game is to beat the deals hand by getting as close to 21 as possible without exceeding that magic number. If the players hand is less than 22, and more than the dealers, they have a winning hand ! Bringing all the glamour of Las Vegas and the jet set of Monte Carlo, this game is fast and furious! Once you have exchanged your cash chips for roulette chips, select a number or combinations of numbers by placing your chips on the table. A spin of the wheel decides the winner number. An exciting high roller dice game, featured in many films. The object of the game is to stake your money on the chances that you will roll a particular number with your 3 dice. There are many different versions of the poker game, depending on time and the style of event, we can guide you to which one will work best for you and your guests. The principal behind this game is to guess where the spinning wheel will next stop. Place your bet on the colour of your choice, the less the colour appears on the wheel the higher the odds for your bet. Add something special to your event... Show Girls, Vegas Tribute Artists, Giant Dice, Giant Cards, Red carpets, and more props are available, please ask for further information. All our croupiers are casino trained giving a professional feel while your guests play at the tables. They are also expeienced at fun events and will take time to ensure a novice will enjoy their chosen game as much as any experienced player. We can arrange branded fun money for your event, encorporating your logo or company information, maybe as a promotional item that your guests can take away with them. Contact our event organisers today, to enquire about our Casinos.